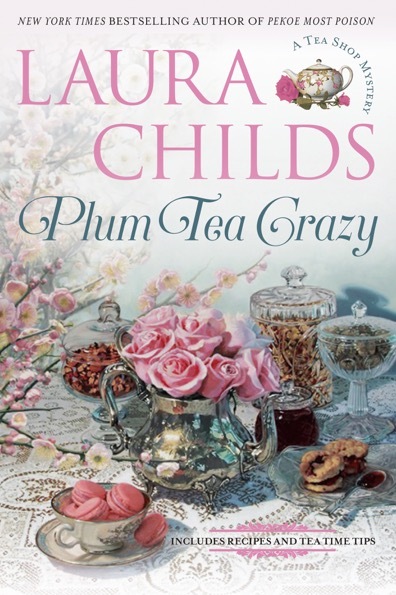 I’m pleased to have Gerry Schmidt writing as bestselling author Laura Childs of Minneapolis here to speak about her writing and new release, Plum Tea Crazy that is on blog tour with Escape with Dollycas Into a Good Book. Welcome, Gerry. Please tell us how long you’ve been published and what titles and/or series you’ve been published with and if you have any self-published titles? I’ve been published with Berkley Prime Crime (PRH) for 17 years. I write three different cozy mystery series – the Tea Shop Mysteries, Scrapbooking Mysteries, and Cackleberry Club Mysteries. I’ve written forty-two books in all and most have been on the New York Times bestseller list as well as the Publisher’s Weekly and USA Today bestsellers lists. Very impressive. Can you please tell us about your series and any upcoming releases you have planned? All of my books are cozy mysteries, with three hardcover books due out in 2018. Plum Tea Crazy (Tea Shop) published on March 6, Glitter Bomb (Scrapbook) will be out in October, and Eggs on Ice will be out in December. My goal as a cozy author is to always amuse, entertain, and create a calm, almost uplifting experience, for my reader. I also love to intersperse tidbits about antiques, fashion, and tea lore, as well as recipes. You seem to have done a wonderful job meeting your goal. I’m sure readers love all the little extras that you include. My readers tend to be female, although I receive many emails from male fans. And because my books are of the cozy genre – a kinder, gentler mystery – I like to say they are g-rated. Good for girls to grandmas. As a cozy author myself, I find that a perfect description for the genre. My advice to would-be authors is two-fold. One, pay attention to the genres that are selling today. Publishers tend to be copy cats, so if domestic thrillers are red hot, that’s probably what they’re looking to buy. And two, realize that this is a business. If and when you manage to get published, the work has only just begun. 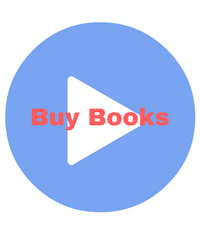 You’re the one who has to go out there and market your book. 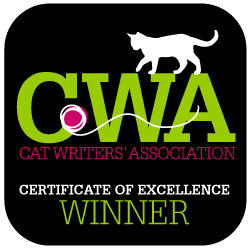 I always look at my work as a 60/40 proposition – sixty percent writing, forty percent promotion. That’s quite interesting. It’s so true that many new writers don’t realize that getting published is only the beginning of the work they need to do. Since I’m not yet published with a large publisher, I find that I spend a higher percentage of my time on marketing than writing, but I hope to balance that out one day soon. Luckily, no challenges in getting published. Mystery great Mary Higgins Clark was gracious enough to help me find an agent and a publisher! Wow! Maybe I should ask her to help me. (only kidding) but it definitely is difficult finding an agent these days, and it’s so true that networking with other authors is beneficial. I don’t belong to writing groups because I believe in keeping all my ideas and concepts to myself. In my former life, I was CEO of a major ad agency for twenty years. Never in that time did I ever share my ideas/concepts with my competitors! When I’m not writing I try to spend as much time as I can relaxing at a beach house in Carmel, CA and going to rock concerts (Sixties and Seventies groups). The best thing about being an author is walking into a bookstore and seeing forty-plus titles on the shelves. My least favorite thing is the fairly solitary lifestyle. Seeing all those copies of your books must be a thrill. I hope to experience that one day myself. Although being an author can be solitary, it’s nice that the Internet allows us to be in touch with fellow authors and our readers worldwide. I love cozy mysteries because I’ve been able to stretch the genre by quite a bit. My cozies have become a kind of hybrid – what I now call a “thrillzy.” This means my cozies are still based on traditional cozy values and guidelines (amateur sleuth, no gratuitous violence, etc.) but I’ve imbued them with the action and pace of a thriller. That means scenes that include car chases, bodies tumbling in the surf, drones shooting down hot air balloons, rogue killers, alligators, haunted cemeteries, the supernatural, and even a food truck chase. That’s an interesting comment. For my first cozy, A Stone’s Throw, I considered it romantic suspense and had no intention of creating a series out of it. Then readers began reviewing it as a cozy, and I liked the characters so much that I decided to continue their story. Three books later, I’m still writing about the folks in Cobble Cove. “Someone’s fallen!” a woman screamed. Theodosia spun quickly and peered over the edge of the roof. Off to her right, twirling head over tea kettle, a man hurtled down the sloped, slate roof of Timothy’s house as if he were zipping down a child’s slide. “Help!” the falling man cried as he flailed and fought for hand holds. His pleading, anguished note pierced the darkness. Pierced Theodosia’s heart as well. “Dear Lord!” Theodosia cried. She hoped the poor man would find something, anything, to break his fall. “This is dreadful,” Drayton said with a sharp intake of breath. They watched helplessly as the man flopped and tumbled, then landed in a deep V that formed one of the eaves in the expansive roof. His arms flew out, beating wildly, as his fingers scrabbled desperately to find something to grasp. But he was moving too fast to completely arrest his fall and immediately catapulted down another few feet, heading for a decorative balcony. The man floundered again, making a grab for a balustrade to halt his terrible descent. His fingers grazed it by a mere inch. Then his body torqued grotesquely as he banged his forehead against the top of a stone window pediment and a thin mist sprayed out in slow motion. Blood. Now I see what you mean by thrillzy. That’s an excellent example. 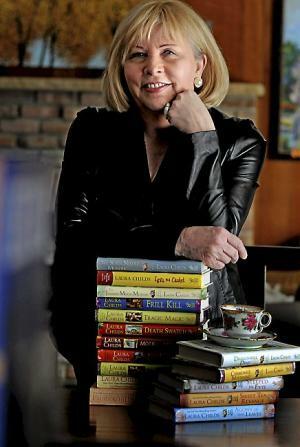 Laura Childs is the USA Today and New York Times bestselling author of the Scrapbooking Mysteries, Tea Shop Mysteries, and Cackleberry Club Mysteries. Recently, Book Riot named the Tea Shop Mysteries to their list of “25 of the All Time Best Cozy Mystery Series.” In her previous life Laura was CEO of her own marketing firm, authored several screenplays, and produced a reality TV show. She is married to Dr. Bob, a professor of Chinese art history, enjoys travel, and has two Chinese Shar-Pei dogs. Thank you. It was truly a pleasure speaking with you. Best wishes on your new release and blog tour.